#194 Australian Grand Prix, Melbourne. 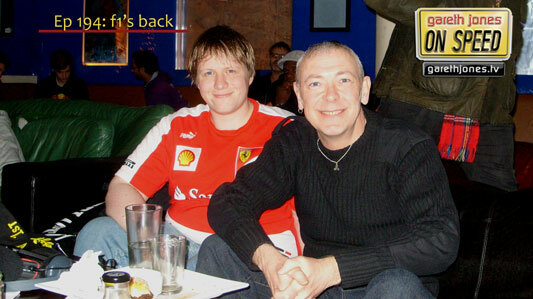 Gareth watches the first F1 race of 2013 with a group of like-minded obsessive types who get up in the middle of the night to watch it at a bar in central London. 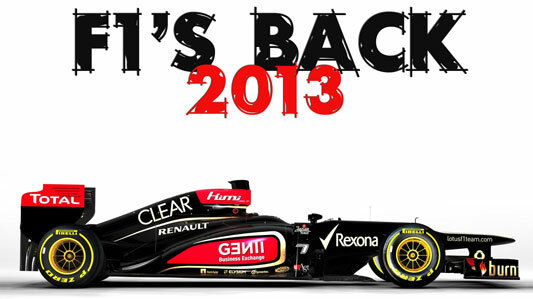 Plus new GJOS music with F1's Back 2013. And you can’t see it live without Sky HD. Could he put it on pole – you gotta be joking!!! Many thanks to the jetlagbar.com for allowing us to record in their bar.